Located in southwestern Vietnam, the Mekong Delta is the region where the Mekong River moves toward and empties into the sea through a system of distributaries. Vinh Long, Can Tho and Sa Dec Provinces, from where travelers can reach the most distant confines of the delta, north towards Chau Doc, south towards the mangrove forests and the South East Asia Sea, or west towards Phu Quoc Island, are the center of the Mekong Delta. Once embarking on a comprehensive discovery of the Delta, you will certainly have a great chance to explore and take part in an extra proportion of Vietnamese traditional lifestyle and rich culture. The way in which life happens around the comprehensive river network is the attraction of this region of Vietnam. No matter how much you desire to explore, cruising up one of hundreds of rivers, when the sun sets over the high green coconut trees, is a really unforgettable experience that will stay during your life time. Usually considered as the rice basket of Vietnam, the Mekong Delta plays an important role in rice supplement of Vietnam, and one of the biggest producers in the region is Can Tho, the province with its enormously fertile soil. Not only growing rice, this province also grows a large amount of fruit in a large number of orchards and farms. It is these goods that you flock to see in the colorful floating markets spotted around the capital. 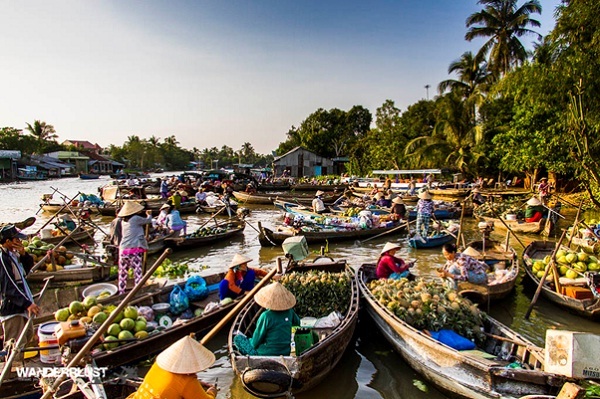 Having a tour of the nearby floating markets is the main reason visitors come to Can Tho. The riverfront promenade itself is also amazing with some perfect places to eat and unwind in, while these are highly advisable. The city provides tourists with a wide range of accommodation from cheap backpacker haunts right to convenient mid-range digs and its elegant atmosphere contrasting to the more rural feeling that the towns farther out in the Delta bring. As it is not easy for foreigners to take care of the transportation and accommodation at the stops in Mekong Delta, it is advisable for foreign tourists to book Mekong delta tours with travel agencies. 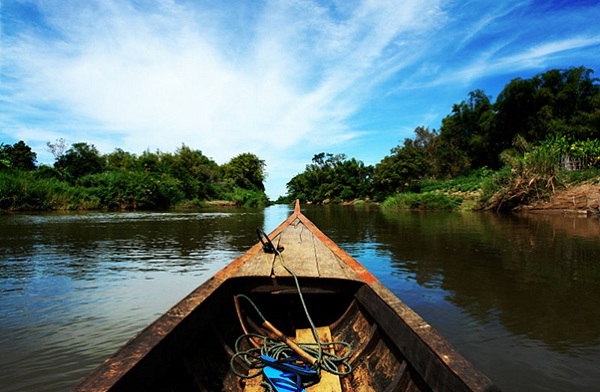 The duration of tours to Mekong delta can vary. Therefore, if you want to discover more of this area, you can join in tours with more days in their schedules. 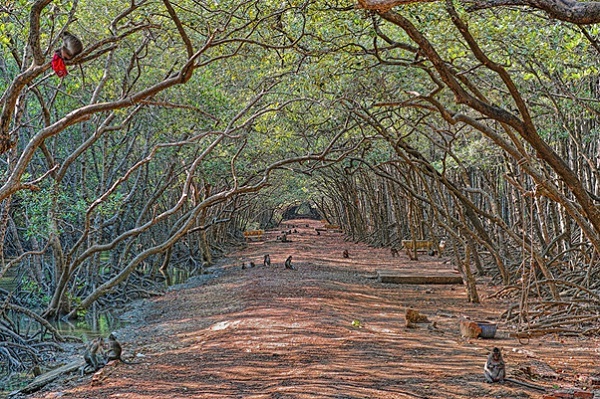 If taking part in these one day tours, you can choose schedules that consist of visiting floating markets – one of the most outstanding highlights of Mekong delta, or a day trip to Can Gio eco-forest – if you are a nature lover.